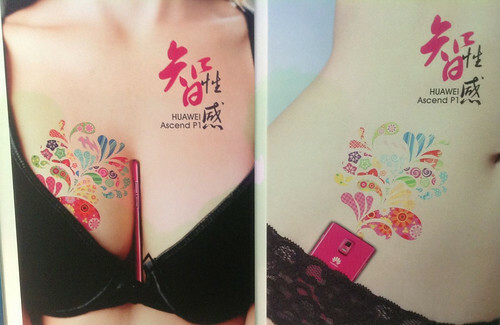 Huawei Ascend P1 Just Launched in China, But It’s Already Sold Out! For those who might just have totally forgot the specs of Huawei Ascend P1. The device is just 7.69mm thin, has a 4.3-inch Super AMOLED display resolutions of qHD (540 x 960) with Gorilla Glass on top, powered by the TI OMAP 4460 chipset with a dual-core ARM Cortex A9 1.5 GHz processor and a PowerVR SGX540 graphics chip and run the latest and greatest Android 4.0 ICS. Other specs included 1GB of RAM, 4GB of Storage, 8.0 megapixel rear shooters, dual-LED flashes, Dolby Mobile 3.0 + 5.1 surround sound support and 1080p video capture. In addition, Huawei disclosed the camera is manufactured by Samsung and Sony, which means the image quality on different units may have variation. Moreover, the Ascend P1 S comes with the same hardware as the P1, except it’s even thinner at just 6.68mm. wow... now that I like.. Any idea on pricing?? whats the battery on this one?? I'll bend it just to see if it breaks ..
"I was there .. till the end"